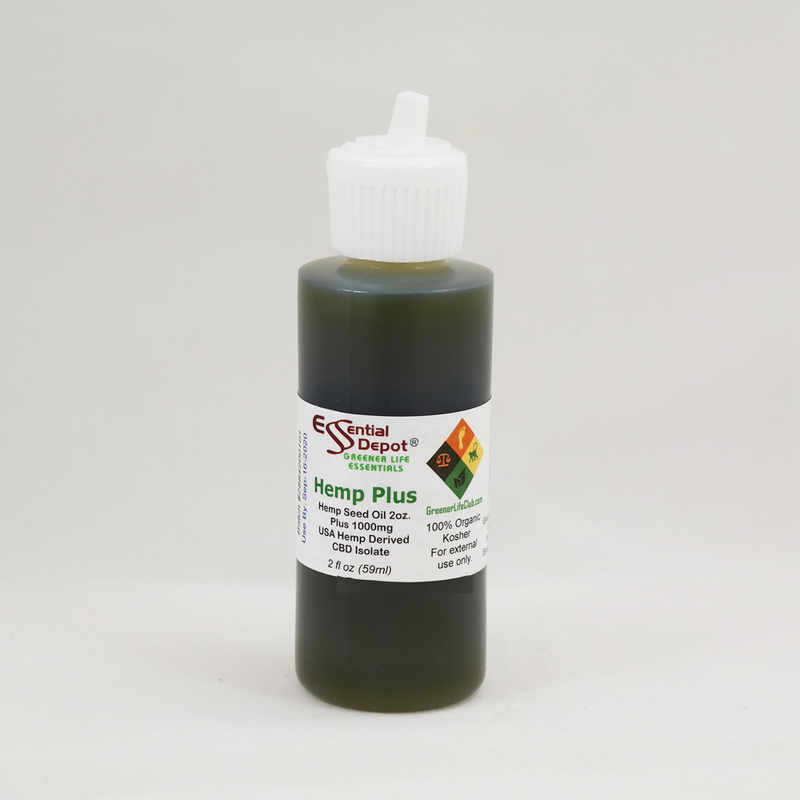 Hemp derived products at the best prices! 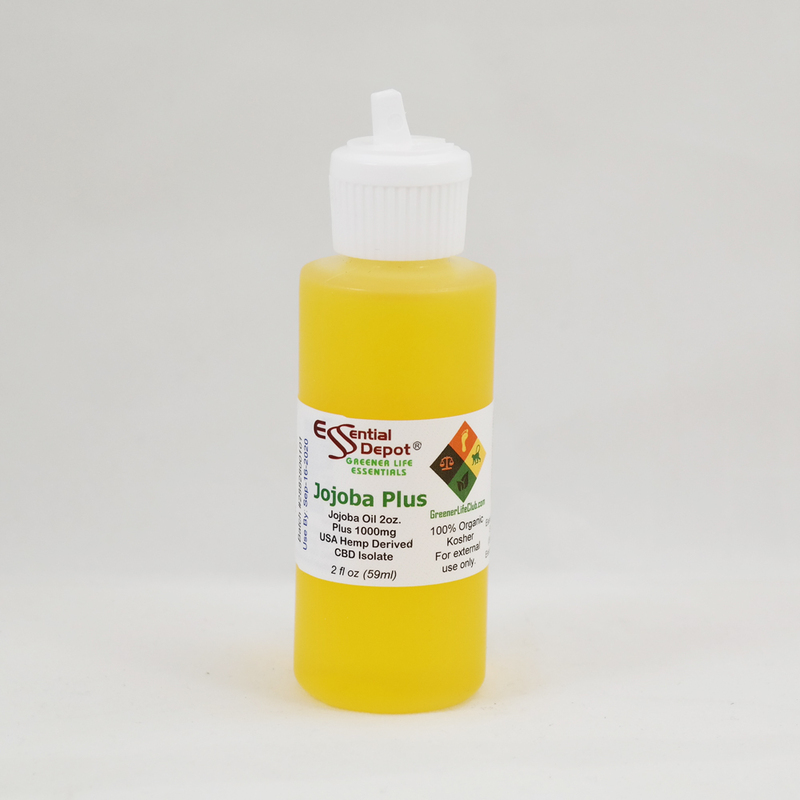 Pure Hemp Derived CBD Isolate dissolved in Organic Jojoba Oil. Makes amazing massage lotions, balms and creams. Pure Hemp Derived CBD Isolate dissolved in Pure USP Grade Vegetable Glycerin (VG). Makes amazing massage lotions, balms and creams. 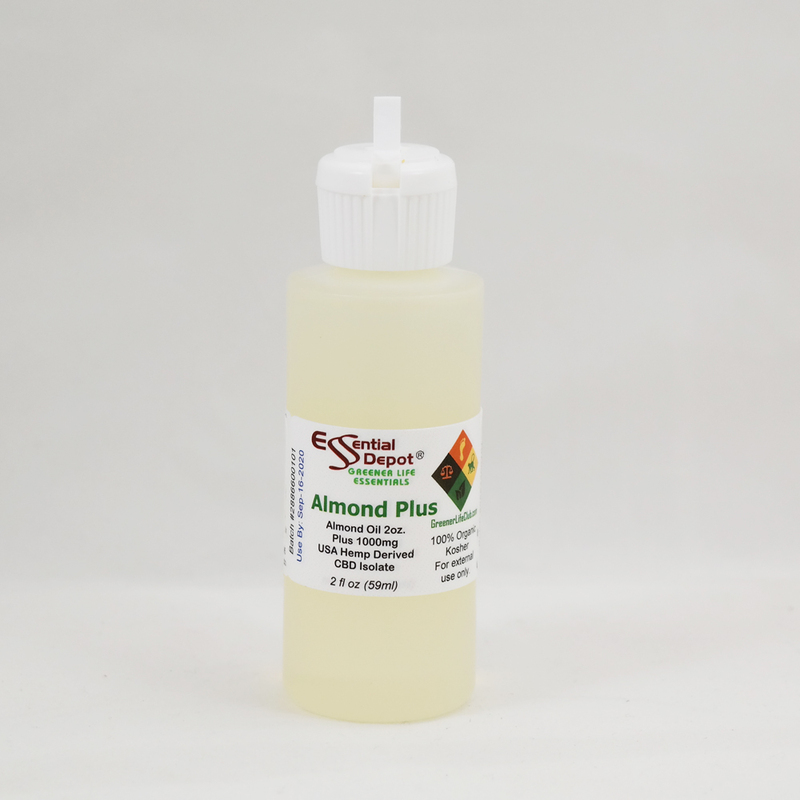 Pure Hemp Derived CBD Isolate dissolved in Sweet Almond Oil. Add to make amazing massage lotions, balms and creams. 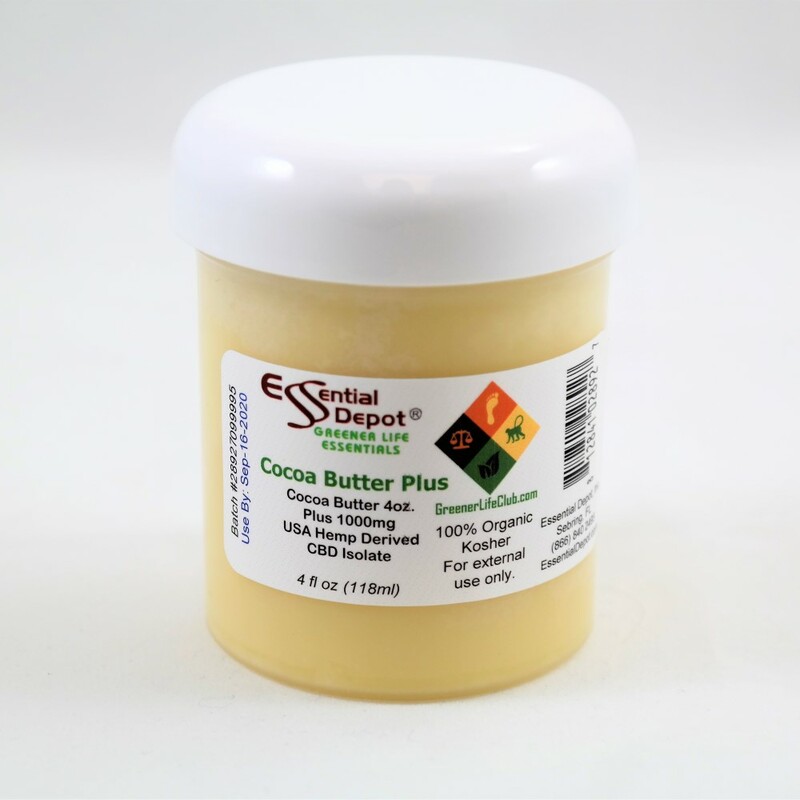 Pure Hemp Derived CBD Isolate dissolved in Organic Cocoa Butter. Add to make amazing massage lotions, balms and creams. 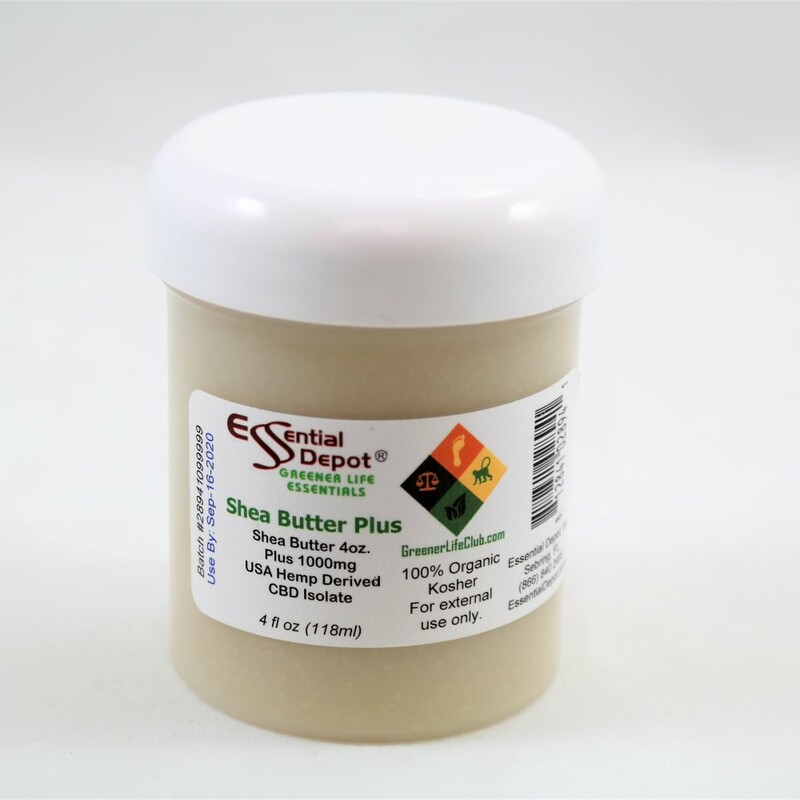 Pure Hemp Derived CBD Isolate dissolved in Organic Shea Butter. Add to make amazing massage lotions, balms and creams. 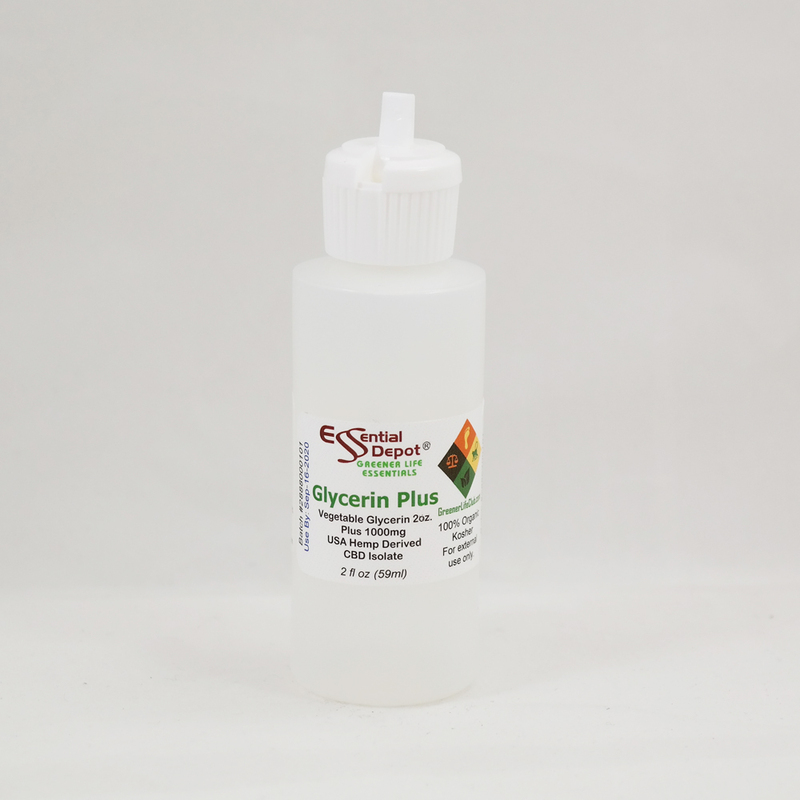 Pure Hemp Derived CBD Isolate dissolved in Hemp Seed Oil. Add to make amazing massage lotions, balms and creams. 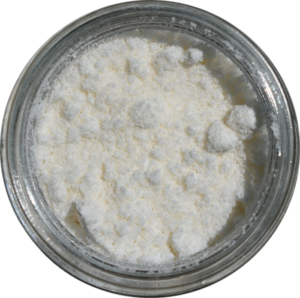 Pure Hemp Derived CBD Isolate dissolved in Fractionated Coconut Oil. Add to make amazing massage lotions, balms and creams. 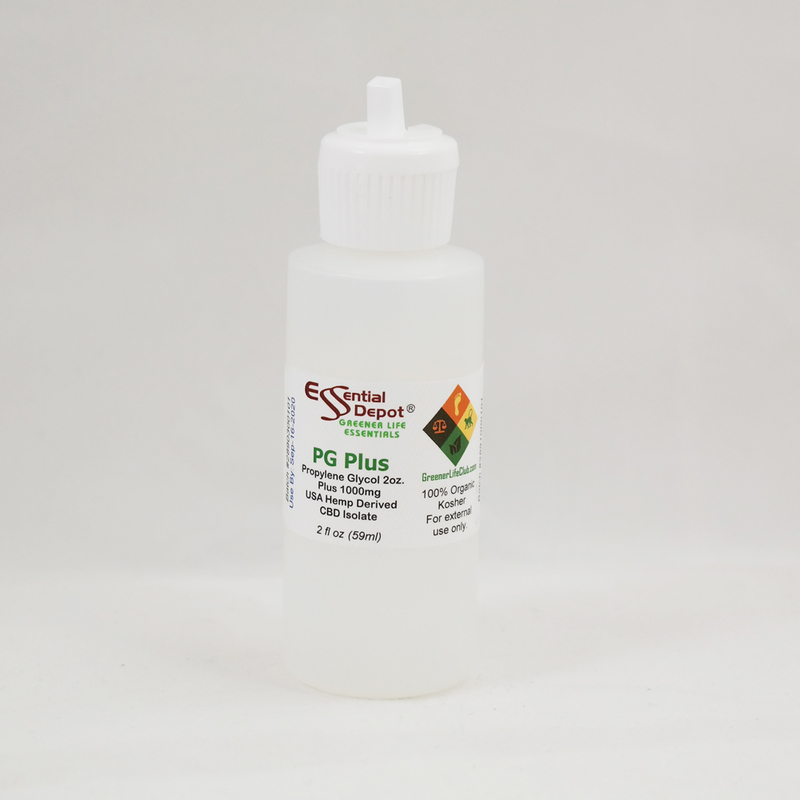 Pure Hemp Derived CBD Isolate dissolved in Pure USP Grade Propylene Glycol (PG). Makes amazing massage lotions, balms and creams. 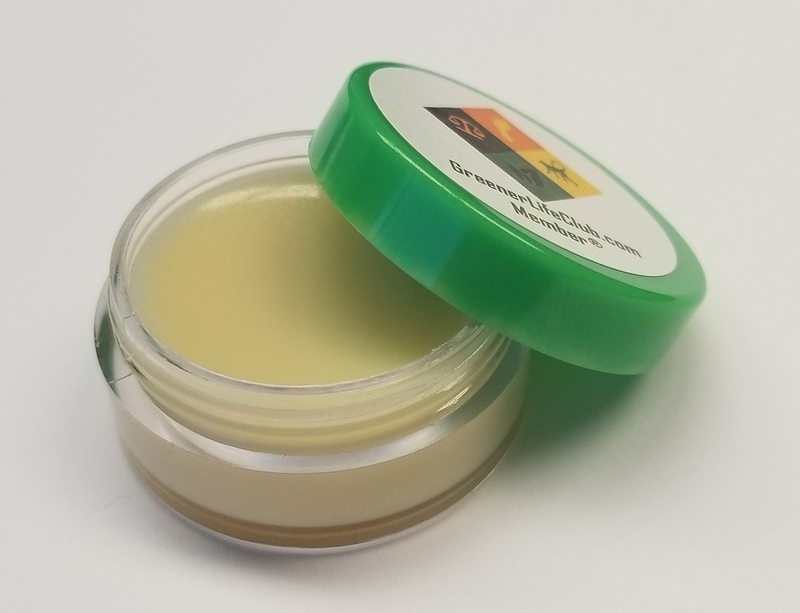 10ml Cocoa Shea Balm Plus 20mg CBD - Order 80 and we print your first name on labels. This is a great example of a High Profit product you can make with our CBD products. It's an amazing Moisturizer, Rejuvenator and/or Massage Balm. It has a suggested retail price of $24.99. Enjoy the profits you can make and the excited customers you will have as you introduce CBD products. As a private label program member your cost is only $2.50 each. Copyright © 2018, 2019 Essential Depot, Inc.